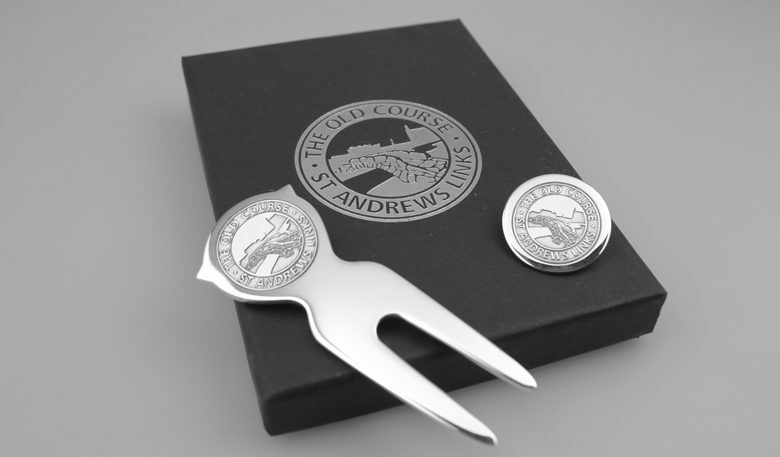 St Andrews Links Trust (SALT) has been working alongside the Assay Office and Scottish Silver (Hayward and Stott) to create a range of real silver products branded with our very own SALT sponsor hallmark. 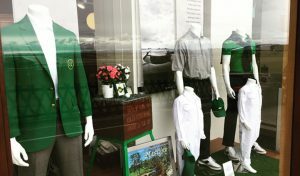 We’re very excited to say these can now be found in three of our shops; The Old Course Shop, Links Clubhouse Shop and 18th Green Shop. 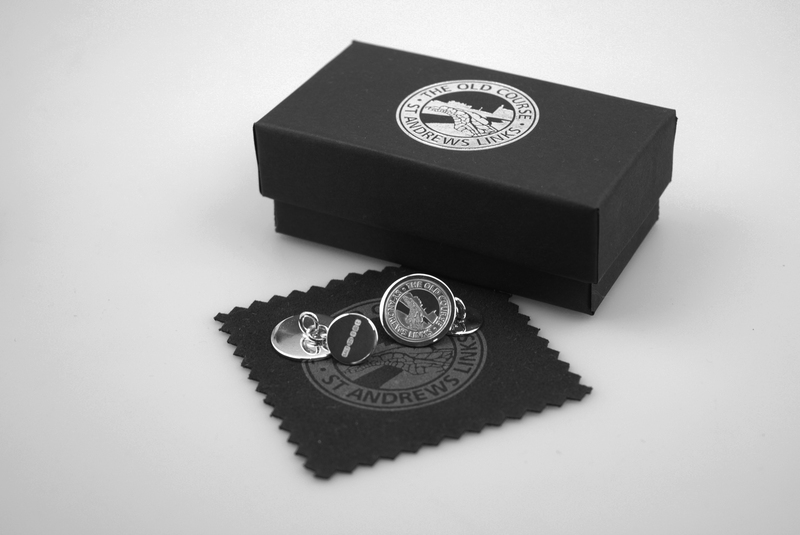 The range includes Sterling Silver cufflinks, divot tool, ball marker set and silver-plated photo frames in a range of sizes. All of the products come in exclusive packaging making for beautiful and unique gifts. 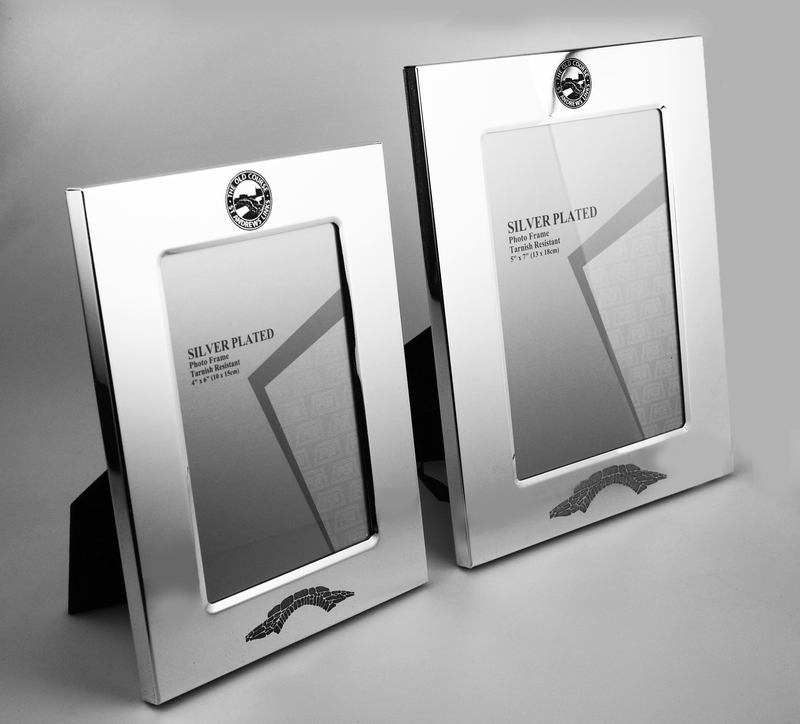 Another exciting product in the new range from Scottish Silver includes a silver-plated, framed scorecard – a completely bespoke product and brand new venture for us. 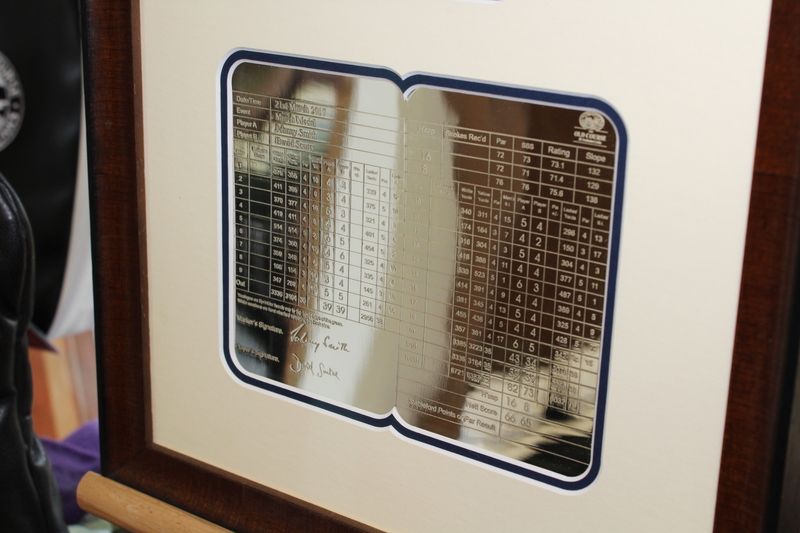 If you’ve had an exceptionally memorable round of golf on the Old Course and would love to display this, it will be engraved in handwritten font to replicate the original scorecard and be faithful to your signature. The scorecard is set within a beautiful, handmade wooden frame sourced and framed locally in St Andrews. The art of hallmarking has a long history in the UK dating back 700 years. The different symbols in a hallmark will tell you who made the item, what standard of metal it is, where it was hallmarked and when. Hallmarks are proof the item has been independently tested and stamped according to a given standard. 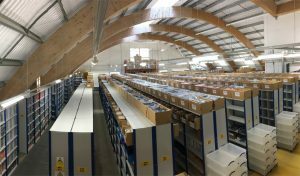 Only an Assay Office, of which there are only four in the UK, can apply these marks. Sponsor hallmarks in the past have always had a restricted character count to only two or three, but this has luckily been relaxed for SALT. 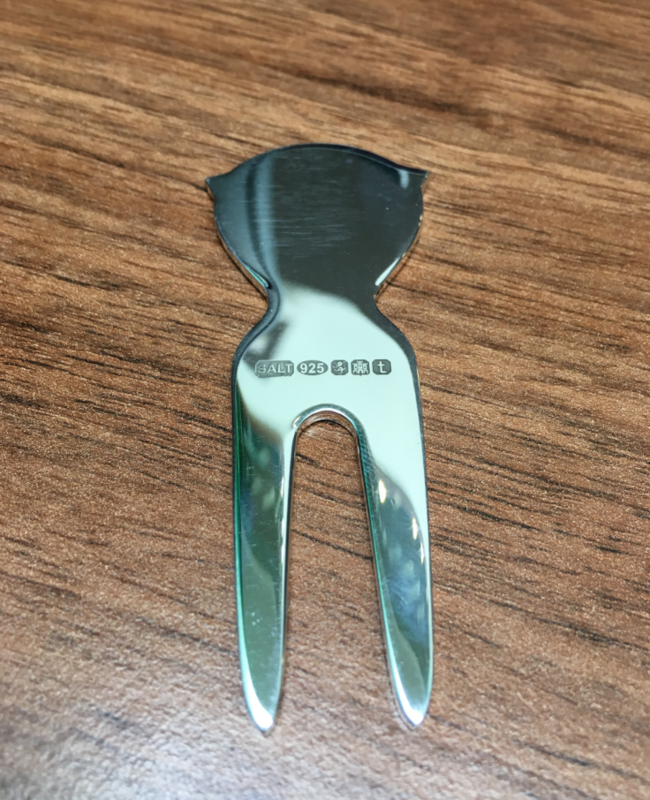 Not only this, our hallmark is being laser engraved, the benefit of which is it can be made bigger or smaller to a given specification and applied easily to highly polished and delicately finished pieces of precious metal without causing damage. If you’re near our shops, we recommend making a point of stopping by to have a browse at this stunning line of products.